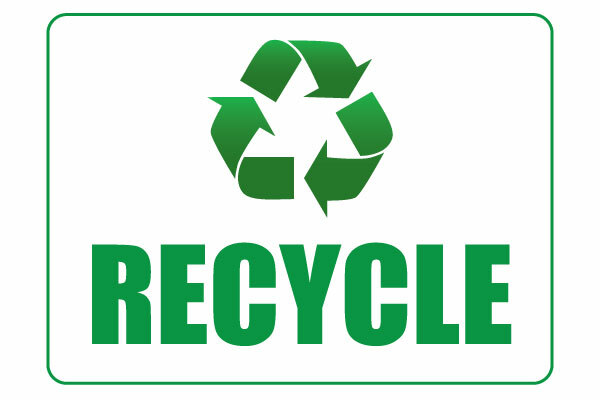 The Barron County Recycling Bin has moved from behind Atrium (702 Tainter Street) to behind City Hall (220 Stout Street). The other bin located at 209 Water Street (by the WWTP) is still in place. Read more about Barron County's program here. Click here for more information and to download order form. The City of Chetek is located in northwestern Wisconsin on a region known as "Indianhead Country". We are situated on a chain of six lakes encompassing more than 130 miles of shoreline. Our residents are hospitable and enjoy a peaceful, safe community in which to work, play, raise and educate a family. We live life to the fullest and welcome visitors, new residents and businesses. Throughout the year you can enjoy our festivals! To see more of events throughout the year, check out our calendar of events!